 The beginning of 2019 marks more than just the start of a new year, for ALLCHOICE Insurance it means expansion. ALLCHOICE Insurance, headquartered in Greensboro, NC, opened its second office in Clemmons, NC in May of 2016. The next expansion took ALLCHOICE east when they opened the Wilmington office in July of 2017. This current expansion takes ALLCHOICE to the beautiful mountains of western North Carolina as they set up shop in Hendersonville, NC (Asheville NC area). Like the expansions into Clemmons and Wilmington, the Hendersonville office falls in line with ALLCHOICE’s People & Family First growth strategy. While the trend in the Independent Insurance Agency footprint is marked by agencies becoming larger at all costs, ALLCHOICE has maintained a strategy that focuses on the clients it serves or will serve. The Hendersonville, NC office came to fruition not out of need or desire for growth, but rather out of a friendship between ALLCHOICE’s founder, Jack Wingate, and Jared Bellmund. The two agents met in an industry group of Facebook. After the “introduction” on Facebook, the two began sharing tips and experiences about Insurance Marketing, the use of video in the industry, and a myriad of other “Insurance Nerd” topics. While the intention was never to join forces…it became evident if they combined ALLCHOICE’s back-office operations, automation platform, and carrier line up with Jared’s ability as a community-driven Insurance Advisor, the two parties were stronger together than apart! To that end, we are excited to partner with Jared Bellmund to expand ALLCHOICE Insurance into Western North Carolina. The Hendersonville Agency is located at 323 N Main Street in historic Hendersonville.